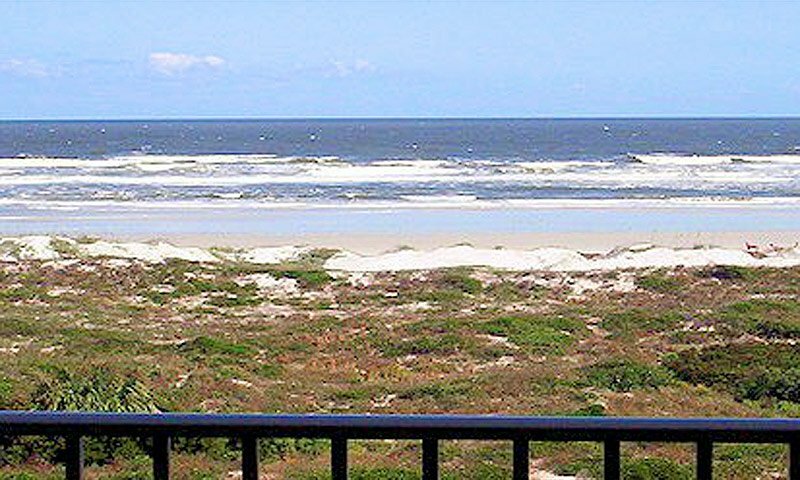 The Colony Reef Club in St. Augustine Beach is a premier oceanfront condominium complex. 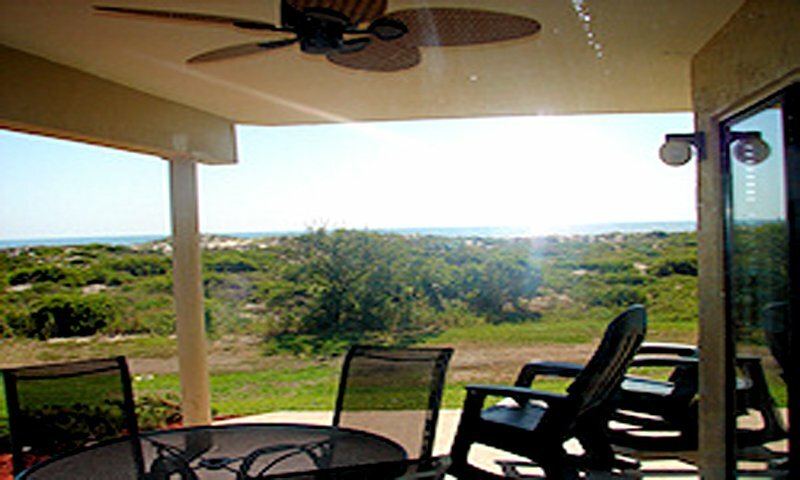 Nestled right on the beach but convenient to downtown St. Augustine as well, the condos all have beach access and many have fantastic views of the ocean as well. 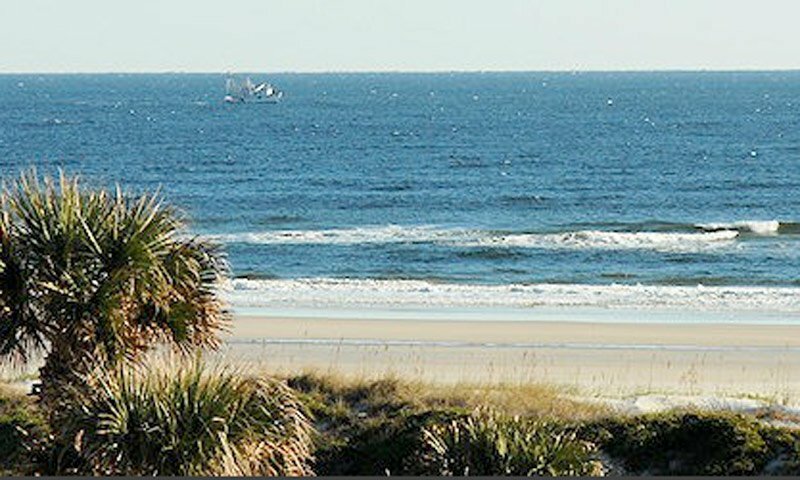 Summer rates, winter rates, and off-season rates are available for this St. Augustine beach vacation rental. Each condo comes with a fully-equipped kitchen, washer-dryer, and TV. Colony Reef Club is a great place for a family getaway or a couples retreat, offering walks and other activities on the beach. 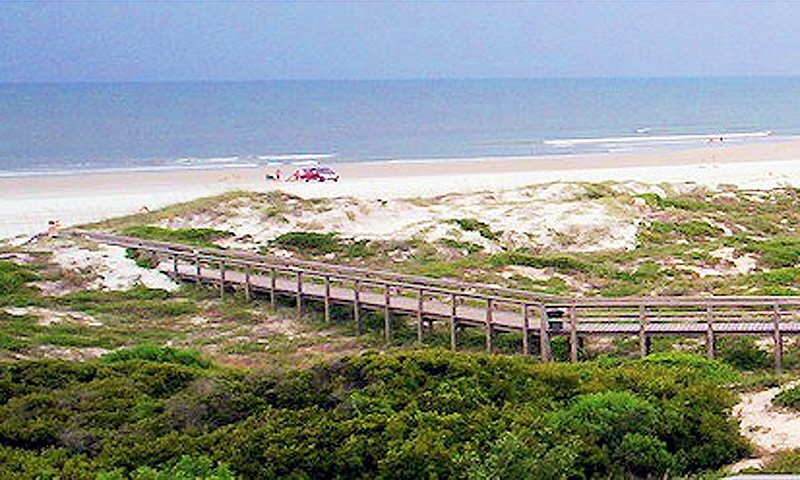 When guests are ready for sightseeing, it's just a short ride down the road to get to St. Augustine's historic district. 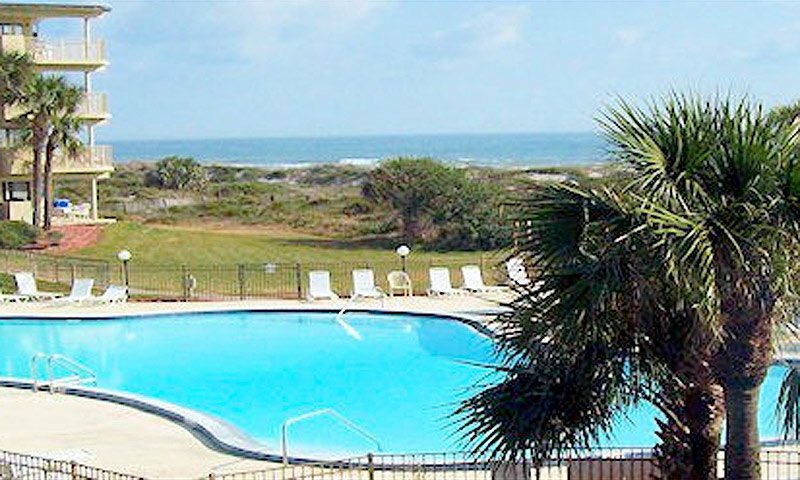 Amenities: Free wireless internet access, on-site parking, beachfront outdoor pool, hot tub, kiddie pool, children's playground, two asphalt tennis courts, fully equipped health club with indoor racquetball court, exercise equipment, indoor heated lap pool, sauna, linens provided, and elevators for easy access to the rooms and beaches. Be the first to Review Colony Reef Club!